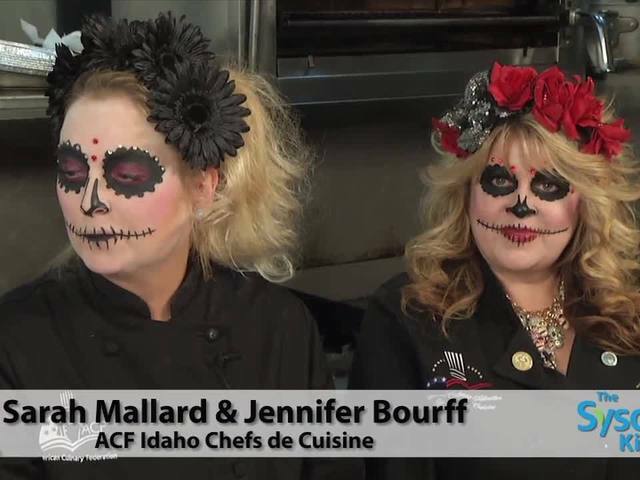 The Idaho Chefs de Cuisine is a diverse, active Chapter of the American Culinary Federation. Membership is open to Chefs, students, professionals in the foodservice industry, growers, producers, and "Foodies" who are interested in the ongoing development of a thriving culinary community in Southern Idaho. Despite the smaller populous of our geographical area, the Idaho Chefs de Cuisine Chapter is thriving and continually growing in membership and representation in regional and national events. Part of the uniqueness of our local ACF Chapter comes from the active nature of our membership. This is an organization to join for everyone interested in growing professionally, connecting to network over local and gourmet resources, and engaging in professional challenges like competitions and professional certification. We welcome guests who may be considering membership to join us at one of our monthly Chapter meetings, which are typically held every third Monday of the month at 6:00 P.M. Our meetings are engaging and frequently feature presentations by local producers, Chefs, and other professionals. The hosting of our Chapter meetings revolves between member locations and offer a unique way to experience the creativity and passion of host restaurants and organization. Meetings offer a great "behind the scenes" view of the craft and approach taken by many of the most innovative Chefs in our community. Night of the Living Chefs – Monday, October 24th at The Harbor Grill and Event Center. · Fill a pie crust with your favorite dark colored filling. · Top with cut out pie dough for a ghoulish face. · Brush with egg wash.